Like to listen to the music on the web www.pandora.com, but hate that you cannot download Pandora music for playback on the go? 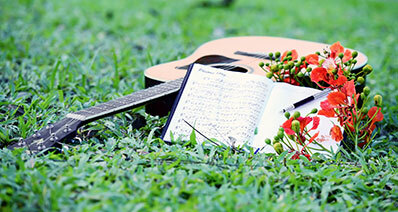 Yes, it could be a pity that you could find something nice, but cannot own it. And yet even in today’s ultra-connected world there are places or situations where streaming media is simply impractical, for instance if you are camping in an area with no internet access at all(yes, they do still exist), or are participating in a sporting activity, jogging, cycling and so on, where a small, simply media player, with no internet access is the most suitable device to use, and so it is still desirable to download your Pandora stations to enjoy wherever you are, internet connection or not. Fortunately, if you are bothered by not being able to downloading Pandora music, now it is time for you to cheer up. You can accomplish Pandora download as easy as turning your hand over once you own the powerful Pandora Downloader for Mac (EL Capitan) and Windows. From its name, you can see that Pandora Downloader for Mac is an app which was designed to help you do Pandora music download. iMusic is the most popular software to download, record, transfer and manage music. You can use it download Pandora music on Mac and Windows PC. It's fully compatible with almost all the Mac perating system and Windows versions, like MacOS Sierra and Windows 10. 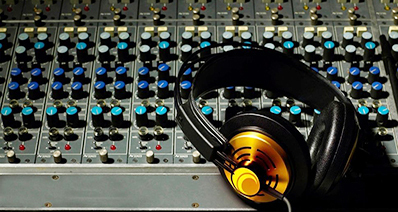 Download music from over 3000 music sites by copy-n-paste song URLs. 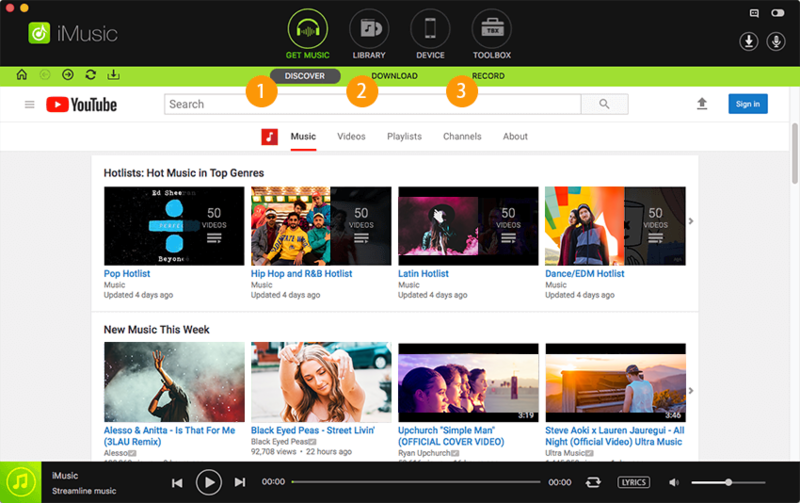 Record music from unlimited music/video sharing sites and radio stations. Save music to iTunes library automatically for management and ID3 tags fix. Transfer music between computer/iTunes library and iPhone, iPad, iPod and Android phones. 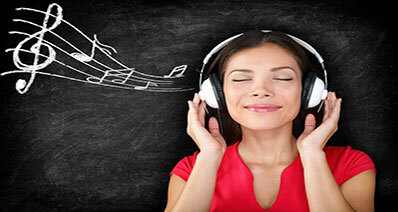 Built-in music library allows to search and download music for free. Get iMusic, which is the ultimate professional Pandora music recorder. This is everything that you will need for Pandora music record. It enables you to detect and record music on the spot, and it works perfect with Pandora.com, providing you with information about the artist, the song and even album covers. Facts speak louder than words. Let's begin our journey to Pandora download! Click the Download button to get the installation package of iMusic. It has different version for Windows PC and Mac respectively. Simply download the software and follow the steps to install it on your computer. Then, launch the application. Click the "GET MUSIC" and select "Record" option. Click the red button in the recording window, get the software ready for the record. Navigate to Pandora.com, browse the song that you want and play it. It's that simple! 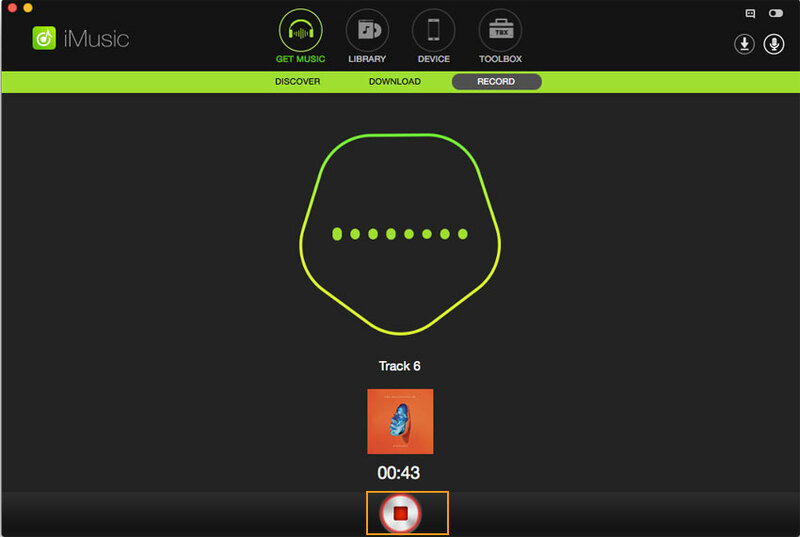 Now the software has already begun to record the song and as soon as it ends, you can click Record again to stop it. 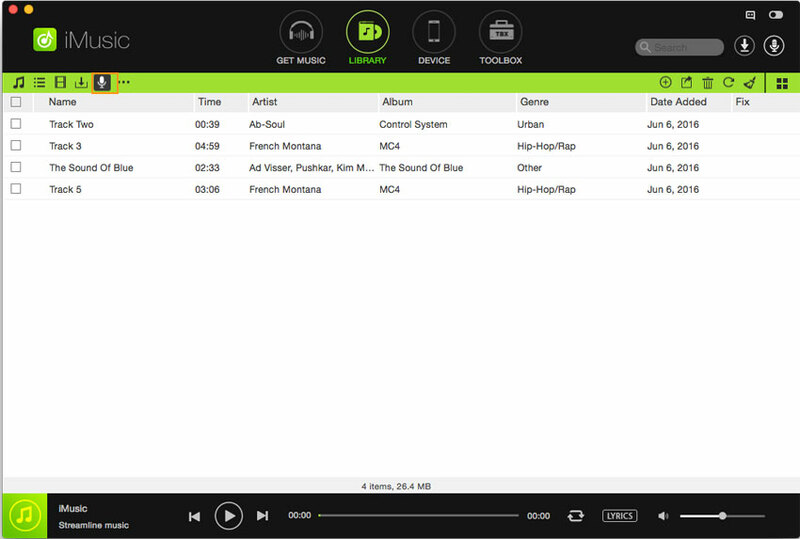 This streaming audio recorder will automatically search for artist information, album or song data, and even covers. Click "LIBRARY" tab at the main interface of the application. Then right click the Pandora music you want and choose Identify Track Info to get Pandora music information. After the Pandora music has been recorded, you can play it and check the audio quality. Go to Library tab and find the recorded Pandora music you want, and then double-click it to start playing. Or you can connect your device with your computer and transfer them to your device for playback anywhere at any time. Android users can now be able to enjoy a service that was solely accessible to iPhone users. PanDown is the most efficient app that you can use to download music from Pandora and you can easily find it in the Google Play Store. 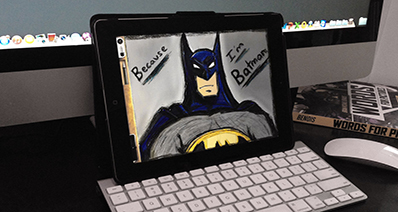 The app is available in two versions, a free version and a plus version. The major difference between the two versions of the app is that the free version is ad-supported while the plus version has no ads and this is because you have to buy it. Other than that, the apps work just fine. Select any of the two PanDown versions and install it into your system. Step 1: In order to sufficiently enjoy the benefits of PanDown, you'll need to set up your device so you can be a rooted android user. What this basically means is that you need to configure your Android device to give you extra administrative permissions that are usually limited on a normal android device. Step 2: Once you have successfully rooted your Android device, download and install the Pandora app from the Google Play Store. Step 3: With both apps successfully installed on your android device, it's now possible to download music from Pandora on android. 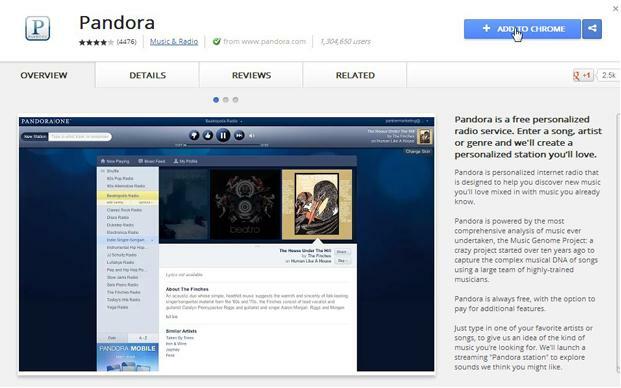 Step 4: Begin by launching the Pandown app, leave it running and then go ahead and launch the Pandora app. Step 5: Once the recording is complete and you would like it to stop it, you simply need to press the "STOP" button. Step 6: There will be two options, one to play and one to download. Go ahead and select the download option and you can do this with any songs for as many times as you'd like. Any iPhone user will agree that Pandora Downloader is the most effective free application that you can use to download and record music from Pandora. Listening to music on Pandora is always a lot of fun but sometimes you may want to store the music for listening later. iPhone user are in luck as with Pandora Downloader, you'll be able to do just that. If you have xsellize, then you're almost ready to go. If you don't have it, go ahead and install it from the available Cydia tweaks as it's an essential part of the process of downloading music from Pandora. Step 1: In order to enjoy the service, you need to jailbreak your iOS device and install Cydia on it. The service is available to Cydia users so without jail breaking your iPhone, you can't enjoy the service. 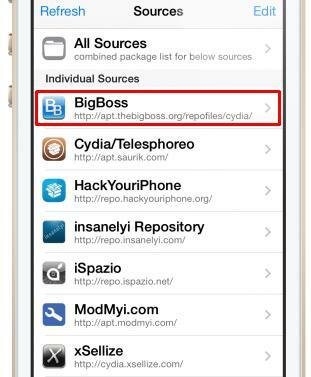 Step 2: You can also install the BigBoss repo for your iPhone device so as to enjoy the music download service. Step 3: Once the Pandora Downloader app is installed in your iPhone, you can easily be able to skip songs without ads, something that isn't possible when using the normal Pandora service. Step 4: Once you've set up your iPhone, launch your iTunes and locate the radio button that is located between thumbs down and up keys. Step 5: Just under the menu, tap on arrow and you'll see the "save song" option. This will load the Pandora Downloader and from here, you can play and download as many songs as you'd like. If you like playing music as you work on your computer, then chances are high that you're part of the 35 million online Pandora users. Should you want to record your playlists for listening later, there are essential extensions embeded in Google Chrome that you can use to achieve this. There are a number of complex procedures but the simplest way to do this is by transporting your Pandora playlist to Spotify and from there, you can easily download any of the songs you saved. Step 1: The most effective extension in Chrome is called "Pandora to Spotify Playlist". Download it and install it into your Google Chrome browser. Step 2: Sign into your Pandora account and activate the Likes panel. Step 3: Expand the "show more" panel so as to list your favorite songs on Pandora. Liking the songs that you listen to on Pandora will help you grow your playlist and this comes in handy when you want to download the songs. Step 4: Once the songs that you've liked are listed, activate the Pandora to Spotify extension that you installed. It will pop out with some text in a box. Copy that text. Head over to the Spotify page and activate the "New Playlist" button. Step 5: Paste the text there and you'll already see your Pandora playlist showing on your Spotify page. You can then be able to download the music using the Spotify download feature and you can do so as many times as you'd like.